Elegance all around you. The wide range of colors and finishes of QUARTZ slab materials enable you to give new meaning to the term “decorating your home” or “decorating your office”. Their outstanding technical features and decorative possibilities make Quartz slab surfaces an unsurpassable choice for use on floors, especially in high pedestrian transit areas. A fireplace lends a distinctive touch of refinement to any indoor space, and thanks to Classic Quartz Stone slab surface materials the aesthetic possibilities are endless. With a high level of abrasion and scoring resistance. Great ideas should know no limits. 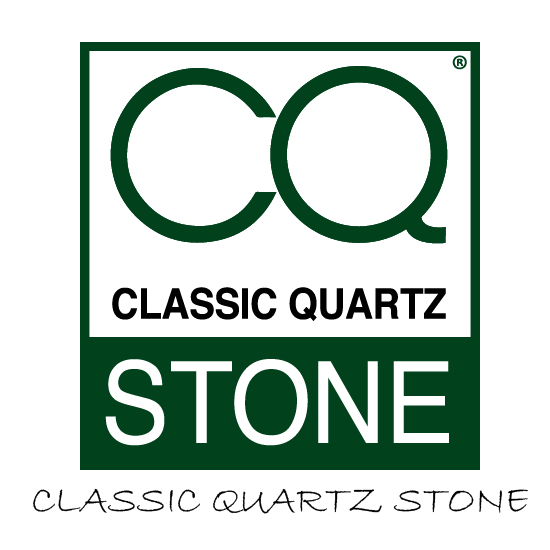 That’s why Classic Quartz Stone slab solutions are designed to meet the functional and aesthetic needs for projects of any size or scope.